Wow, did we have fun with Ashie, a model. It was a pleasure to work with her -- she was on time, brought lots of clothes and props and was a professional but also just a great person to work with! 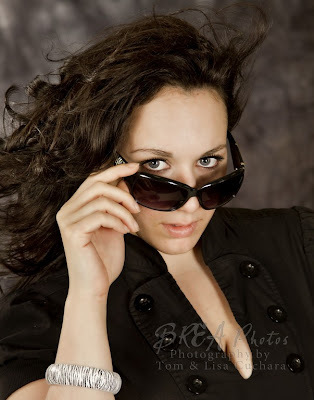 Here is a sneak peak of a few images form her session, we will be posting more later! 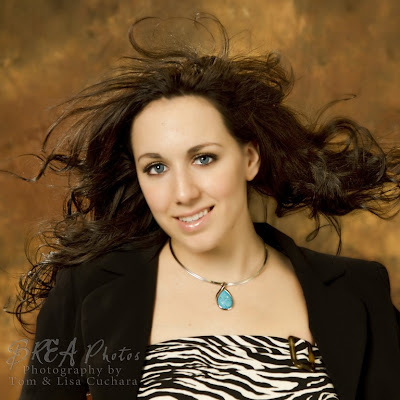 At one point during her session Ashlie mentioned that she would like something ﻿for a CD cover and when I saw this image with her hair being blown by the fan I knew that I had to crop it square! 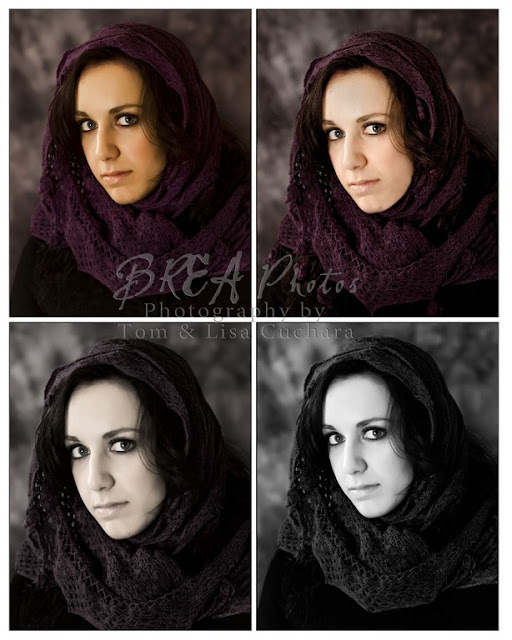 I have had an image like this next one in my head for a while -- I was very happy when she showed me this purple scarf!